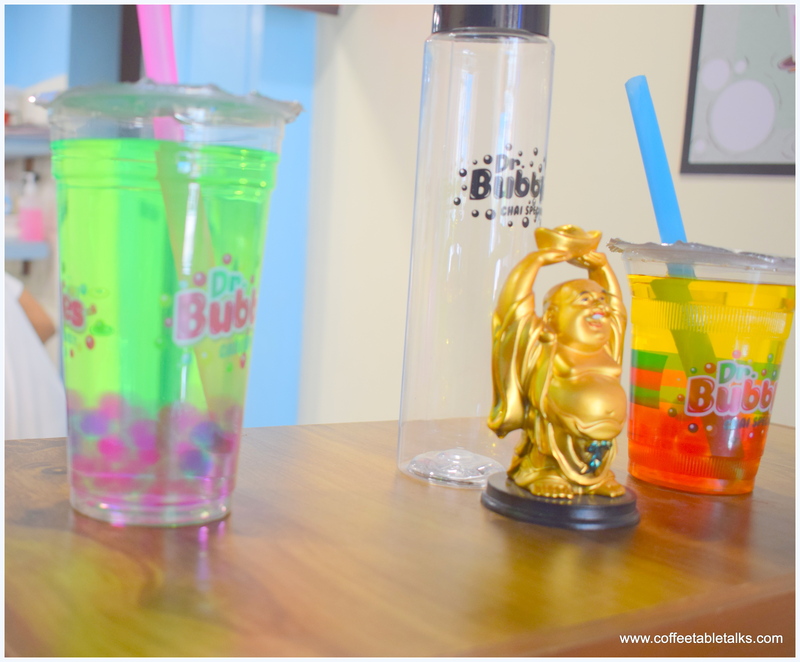 Dr.Bubbles Chai Specialist Bubble Tea is a must have for all. It is an extraordinary outlet for tea lovers. 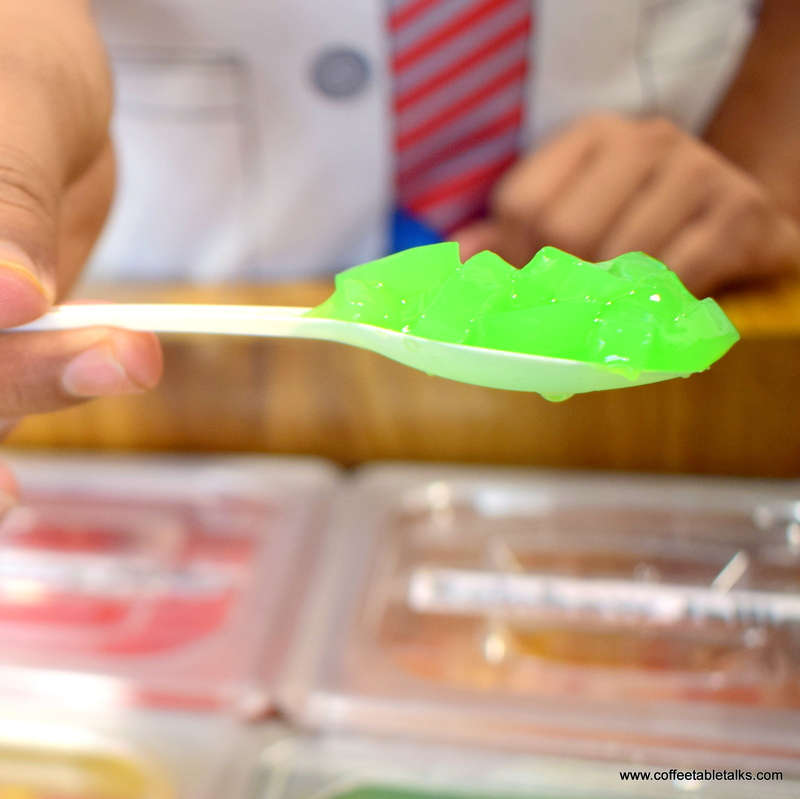 Well-known for their famous Bubble Tea in Mumbai and Surat. Dr.Bubbles Chai Specialist Bubble Tea comes in various flavours and varieties. Starting from the classic bubbles in black or green tea to the milkshakes and yogurt. Bubble teas are also served cold for best experience. Bubble Tea is a non-alcoholic, non-carbonated cold tea . It is a recipe from Taiwan in 1980’s. In those days instead of the syrup balls tapioca balls used to be added to the tea. It became a rage in 1990’s. Since then Bubble Tea is quite famous around the world. 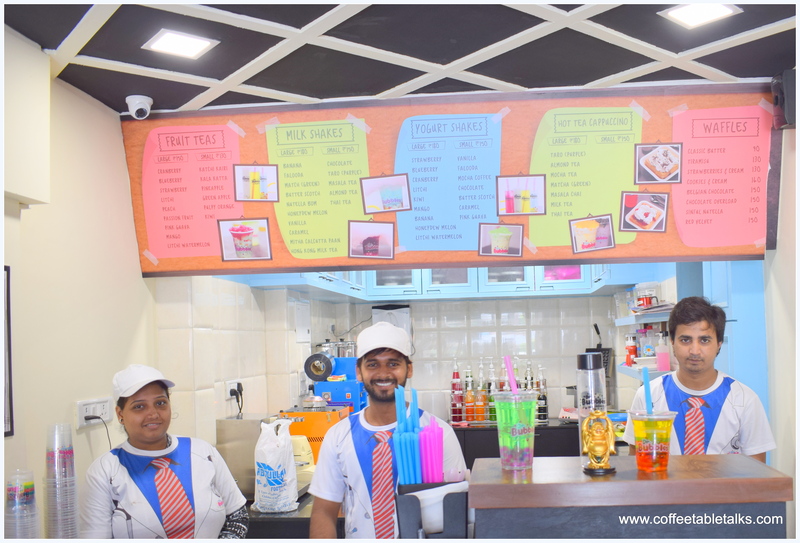 In India, there are just few outlets like Dr.Bubbles Chai Specialist who make these authentic bubble teas in their original taste. 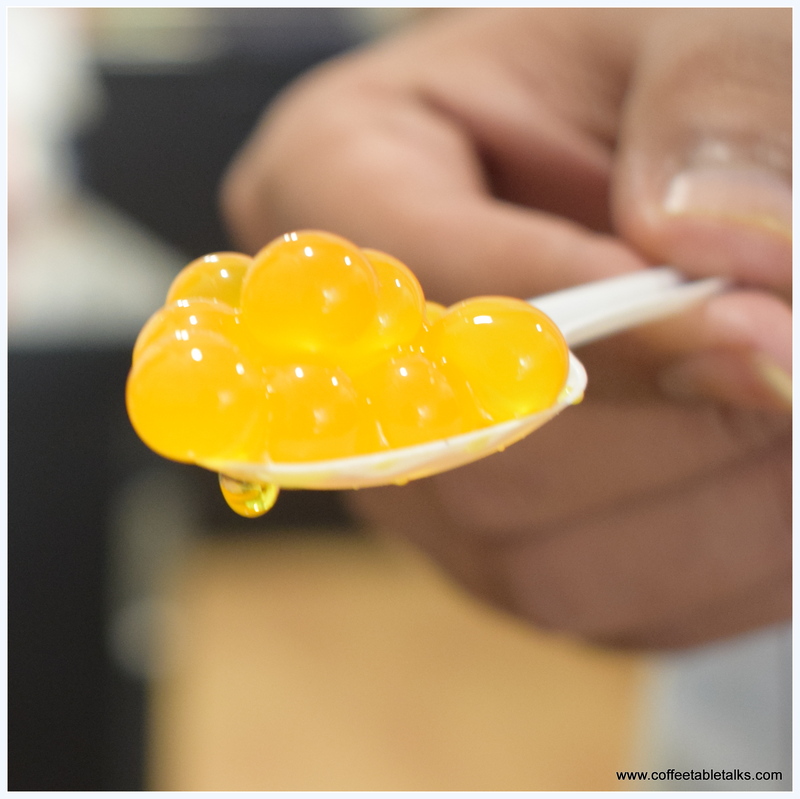 They have also innovated few recipes for Indian cuisine like the Meeta pan Bubble tea ! 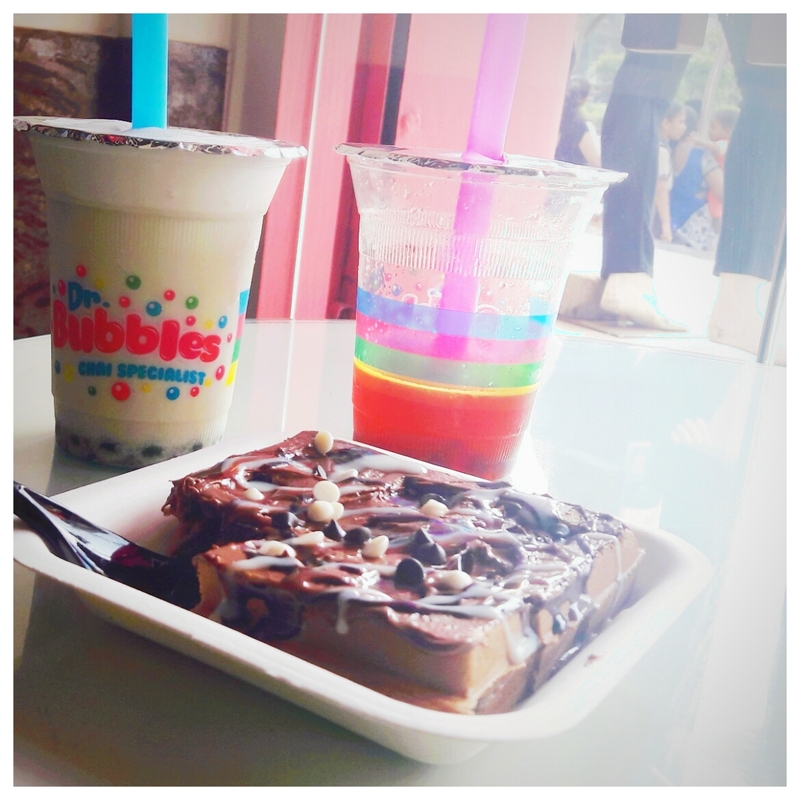 In Dr.Bubbles Chai Specialist bubble tea, they ask us to choose the base i.e is it black/green tea, milk, yogurt. Then you can choose the main flavour like peach, strawberry, cranberry etc. Finally you can add the Bubbles( syrup balls/jellies). These Bubbles comes in various flavours and shapes. It is completely your choice to choose from a variety of these colourful balls. The drink is given in a container with huge straw through which your bubbles reach your mouth effortlessly !! 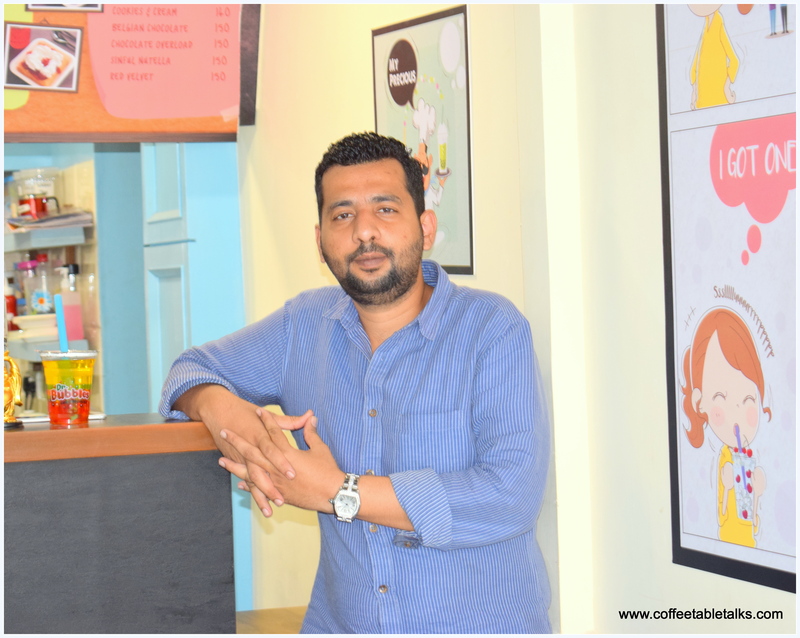 Coffeetabletalks visited their outlet for tasting and review. It was totally a pleasant experience. 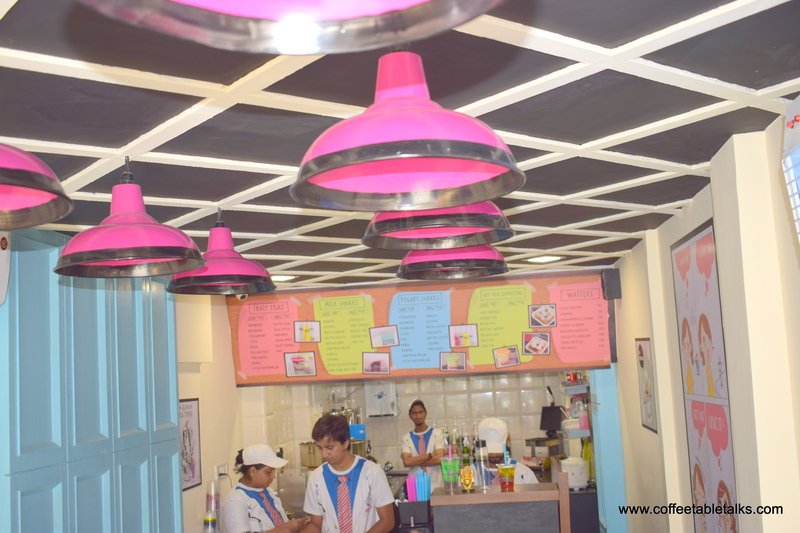 We visited the Dr.Bubbles Chai Specialist in Vashi, Navi Mumbai. They also have outlets in Bandra and Phoenix Mall, Kurla. It was a cosy pink corner. Lots of colourful graphics were present. Perfect for selfies ! After seeing my confusion the Lab doctors( Service people) offered me a variety of their best selling bubble teas. One of those places which was bubbling with lots of school children and college kids. It will be a great place to hang out with friends. Trust me ! It was one of the experience. 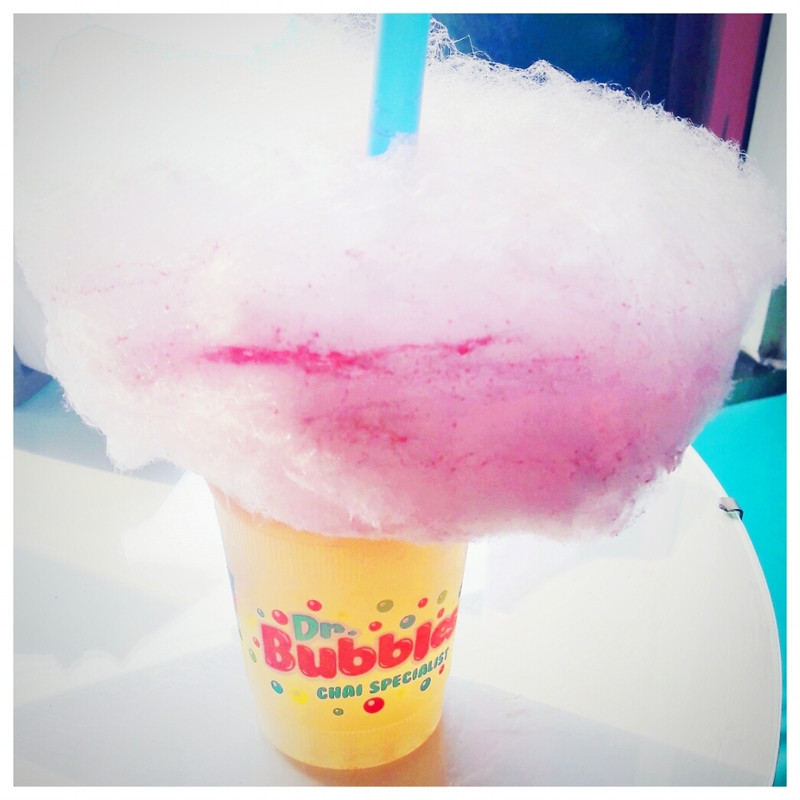 I had tried the cranberry bubble tea, the meeta pan milkshake with green apple bubbles and the pink guava tea with kiwi bubbles and cotton candy. 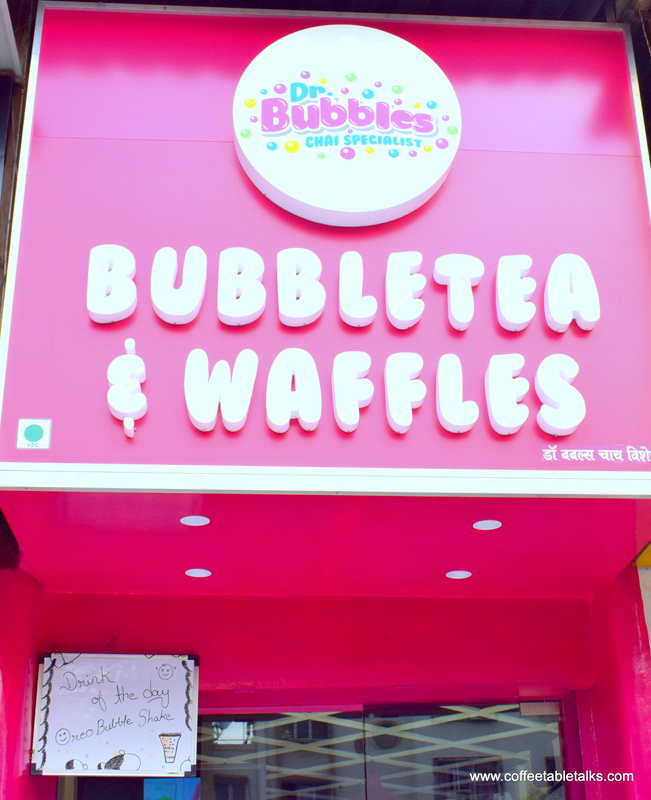 They also serve hot drinks and waffles in Dr.Bubbles Chai Specialist. 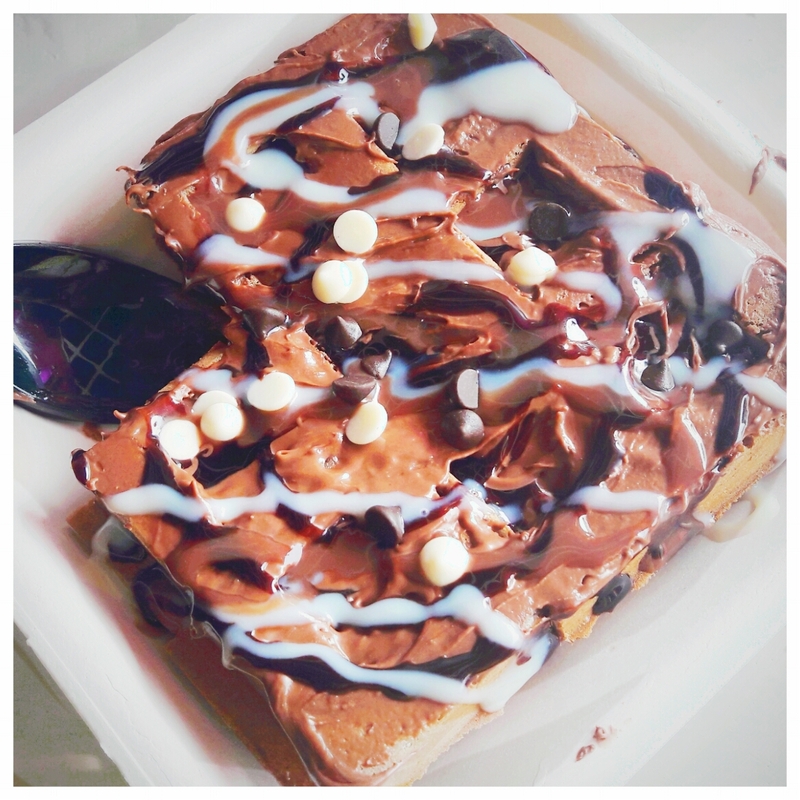 Their quality of waffles was extremely good( version). You can check out Dr.Bubbles Chai specialist online. Also they have huge presence On Facebook and Instagram . They have a customer loyalty program in the form of Loyalty Bottles. This encourages customers to take a Large Bubble tea in an easy to pick up and go BPA free bottle. When they get them along on days allotted for redeeming their loyalty rewards, they get a discount on their order of a large drink after the bottle is nicely sanitised and prepped for re-use. It was in the year 2015, Mr. Adnan Sarkar presented Dr. 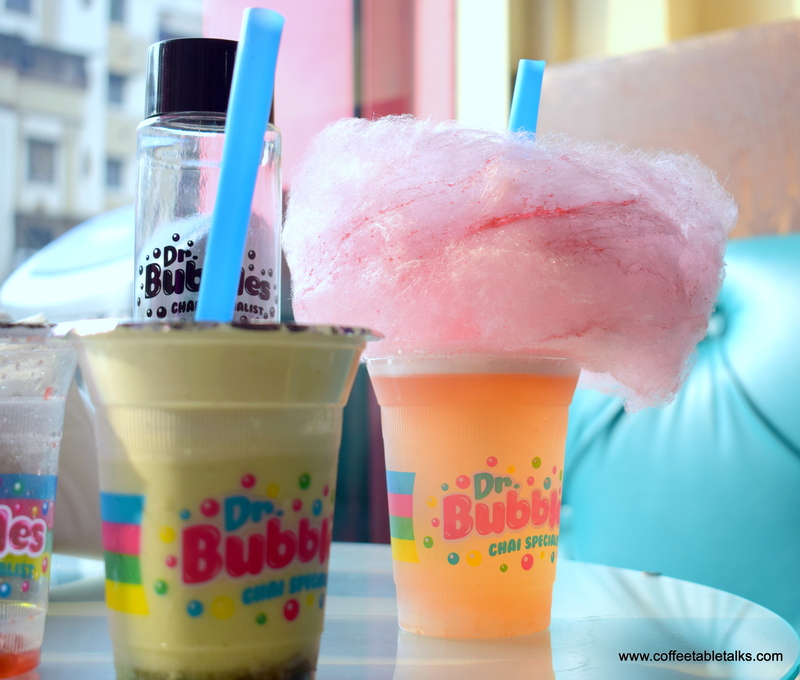 Bubbles (authentic Taiwanese Bubble Tea) in India. Since then there was good response. With a ‘base’ of green tea, black/red tea or white tea (all rich with antioxidants), fruit teas served here are infused with natural fruit flavourings. As of now, there are only 3 stores in Mumbai; two located at Bandra and one at Kurla. One outlet in Navi Mumbai (Vashi) . Soon the branches would be seen in other parts of Maharashtra, Gujarat and Rajasthan. I had a great time interacting with the team and tasting their amazing products. Do visit them and thank me for showing it to you !! Check out our other brand collaborations also. And don’t forget to subscribe, just enter your mail below we will do the rest !